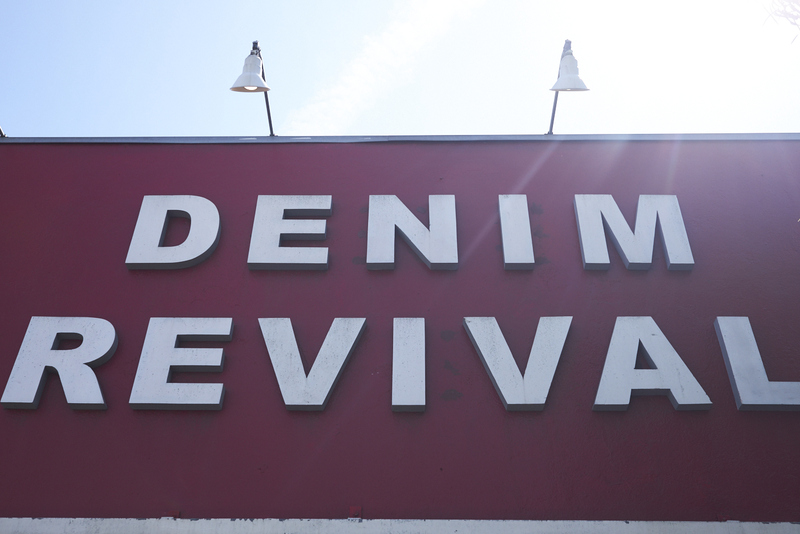 It’s no secret at this point that LA girls love vintage, they love Levi’s, and they love denim. 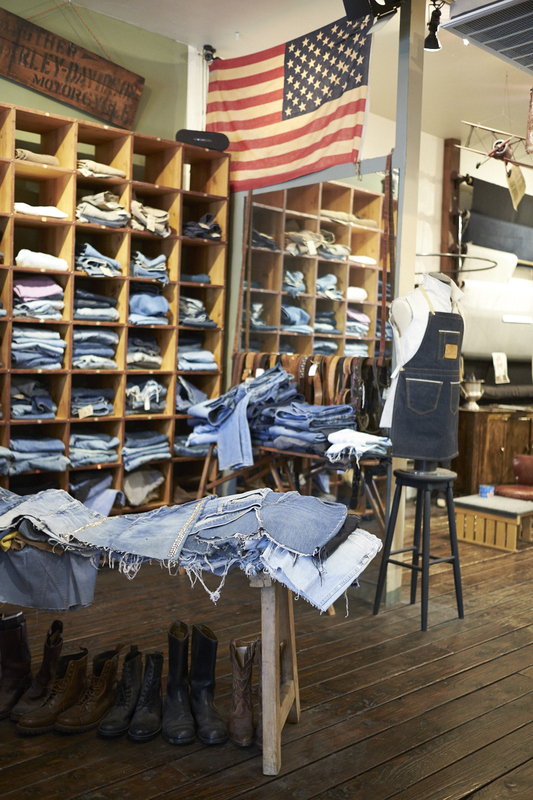 The trick though always seems to be, “where do we get said vintage/Levi’s/denim!” Los Angeles may be a sprawling city full of boutiques and fashion opportunities, but when it comes to discovering the best finds, you’ve got to know where to go to get them and then what to do to modernize them a bit. This year I too found myself obsessing over find the best affordable vintage denim pieces. I wanted the ideal pair of high waisted Levi’s, I wanted an oversized denim jacket, and I wanted them all to be off-the-hanger perfect. I doubt I’m the first person to tell you this, but when it comes to vintage denim, “perfect” probably ain’t never gon’ happen. But the good news is there are TONS of ways to update your vintage finds and make them perfect. 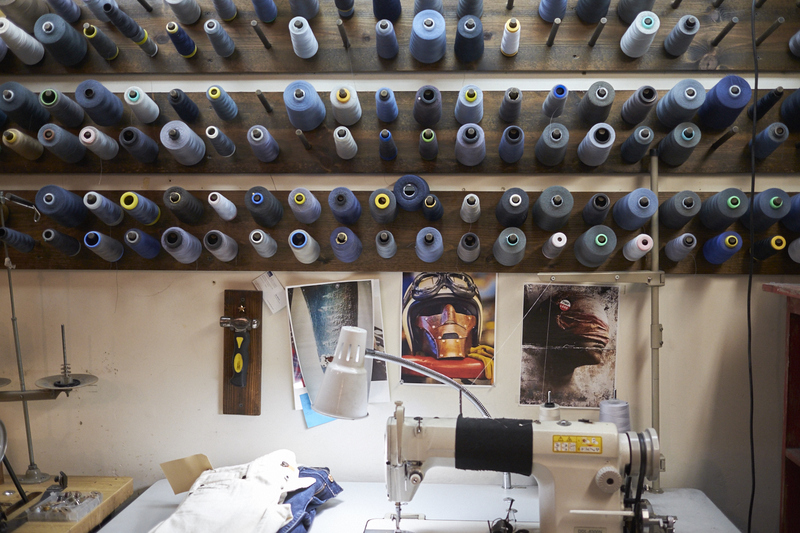 There’s nothing cooler to me right now than custom embroidery, and Lot Stock and Barrel is LA’s BEST when it comes to this trendy craft. 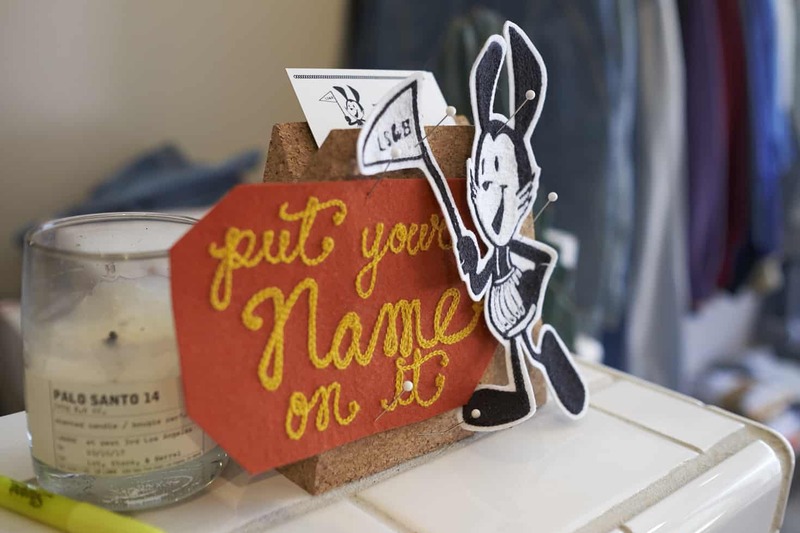 Not only do they regularly team up with brands to create collaboration pieces, but they offer their services directly to consumers to allow their embroidery imagination run wild. 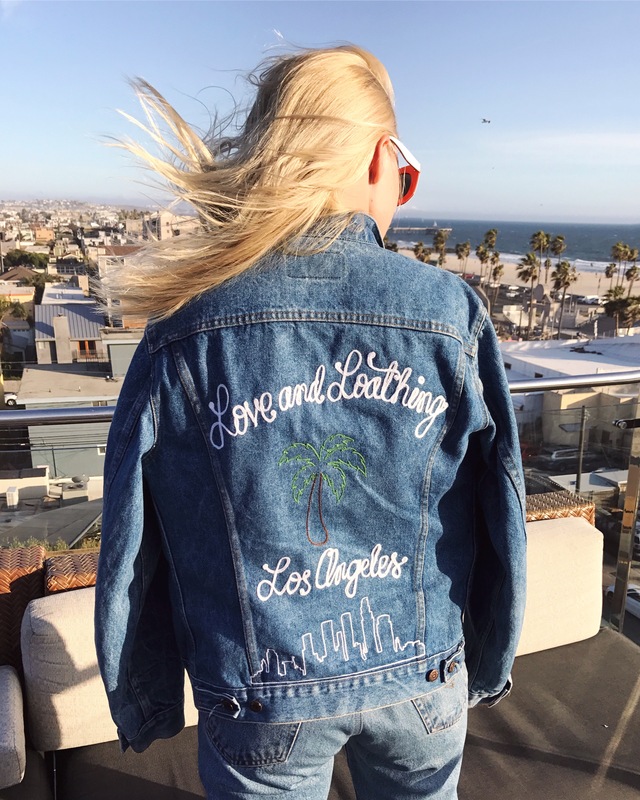 You can go with something as simple as your name stitched on a shirt, or you can go all out on full customization – like my personalized “Love & Loathing LA” jacket! This particular custom embroidery job cost me about $150, which to me seemed completely fair for the skill/final product. 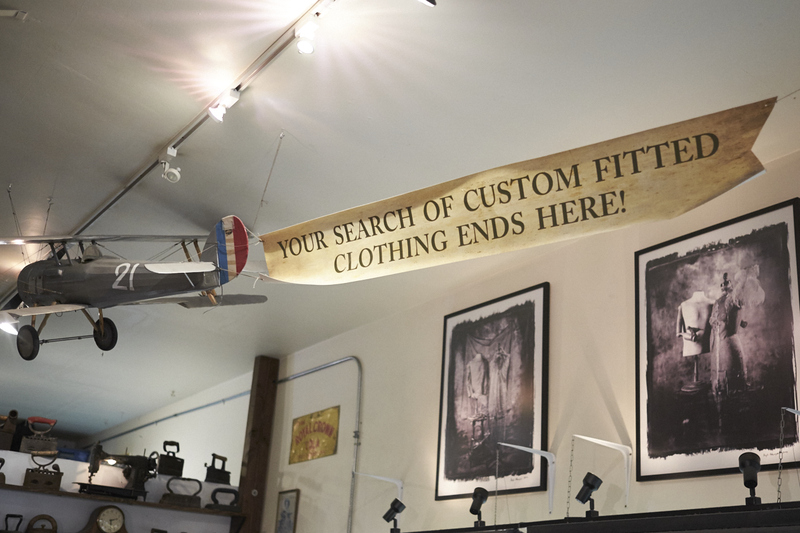 The price is dependent on what you want and how much time/effort will have to be spent, but as far as I’m concerned, you can’t put a price on one-of-a-kind denim! So when you finally get those vintage 501 Levi’s that fit you almost perfectly but there’s still something a little off, you take them into Denim Revival and let them work their magic. 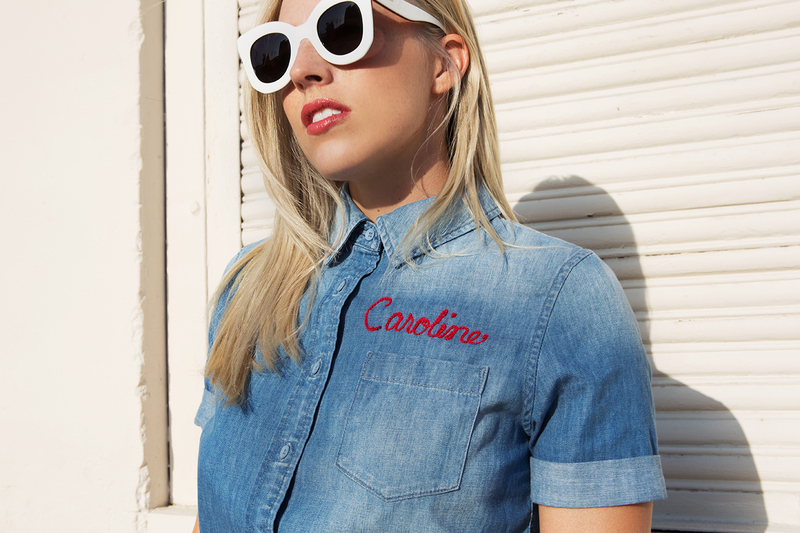 Denim Revival are masters in taking cool pieces and making them a bit more modern; i.e. creating raw hems, making the jeans fit better on your body, distressing them a bit if you so choose – whatever you want really. I was personally having issues finding high waisted Levi’s that actually went up over my belly button, and after trying on 1930283082039492 pairs and finding ONE that fit well enough, I bought them knowing that Denim Revival could help me make them even better. There’s absolutely no point in buying those expensive redone vintage jeans in department stores when you can buy a pair from Goodwill/The Flea Market for less than $35 then take them in to Denim Revival and have them all fixed up for give or take $50. They can also take whatever jeans you’re over and turn them into the perfect mini skirt or a pair of shorts – just sayin’ Summer girl! Summer denim just got a whole lot more exciting – just think of all the potential! 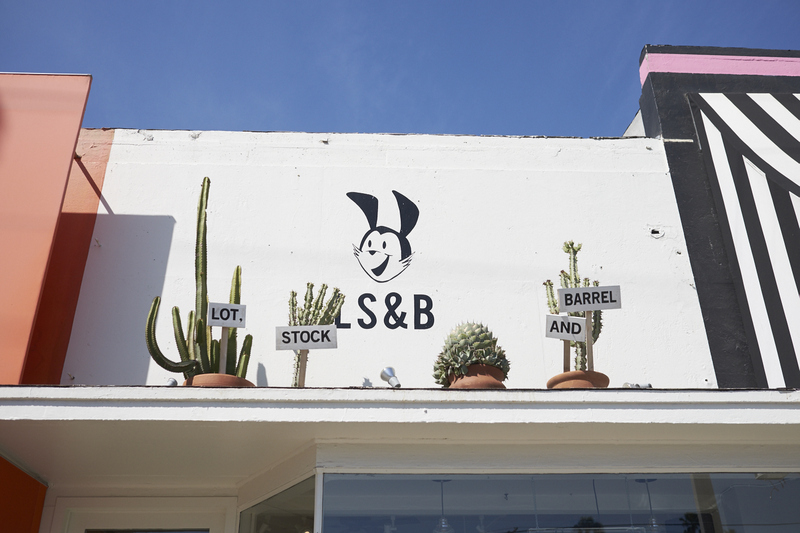 Only in LA do we have such incredible and incredibly cool businesses right at our fingertips. 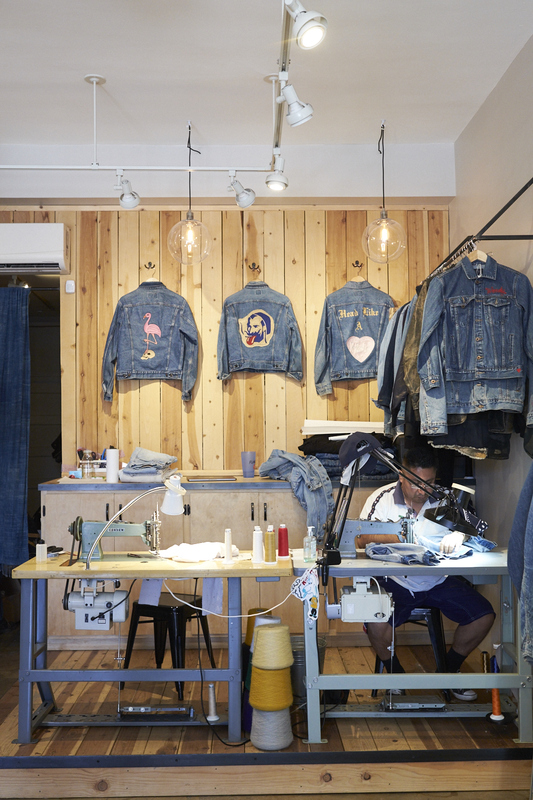 Before you throw away that old denim jacket or think twice about those almost perfect vintage denim jeans, remember Lot Stock & Barrel and Denim Revival have your back – and they’re right down the street from each other to boot.